Having a morning basket is all the rage in the homeschool world right now, it seems. But, what is a morning basket? And why do you need to add this to your homeschool? Morning baskets are new to me. I have only heard about them a few months ago. As soon as I did, I fell in love with the concept! Here is a video showing off my morning basket! Don’t like videos? No problem! Just keep reading. A morning basket is simply a collection of books that you can read together or study together as a family each day. The best part about a morning basket is that the possibilities are nearly endless! 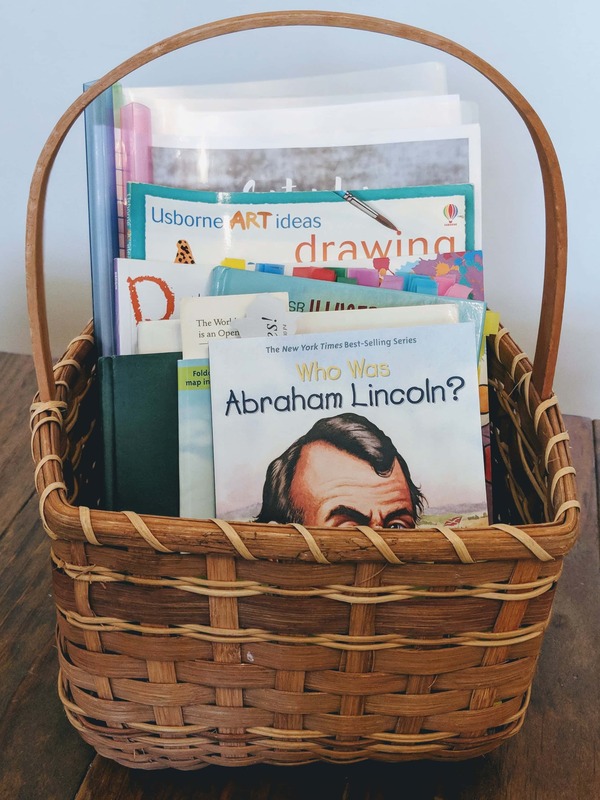 Morning Baskets are technically a Charlotte Mason concept, as they are typically full of real books. Although we aren’t labeled as a Charlotte Mason method in our homeschool, I love using real books as a part of our studies as often as I can. I’ve been known to ditch “real” curriculum for real books often. But, does your morning basket have to be in a literal basket? Absolutely not! You can have the books in a drawer, on the shelf, in a pile on the table. Having them in a basket does look pretty, though, and gives them a space for the kids to anticipate pulling out in the morning. Do morning baskets have to be done in the morning? Again, not at all! Sometimes our morning basket turns into an afternoon basket. You do you, friend. 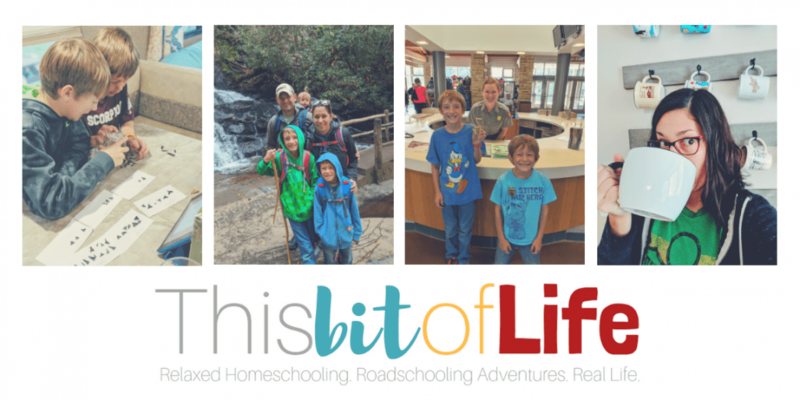 That’s the beauty of homeschool, right? Having the flexibility to do what works for you family! How do you use a morning basket? Some people use monthly themes for their baskets. Since this is the first week of fall, I know a lot of families have used that as a theme for the month- focusing on the changing of the colors of the leaves, stories about fall, apples, pumpkins, and more. Some people also choose to use looping with their morning basket. Looping is just another term for rotating through books or subjects. Monday may be set aside for poetry. Tuesday, art. Wednesday, a novel study. Thursday, some history books. Friday, more from that novel. You get the idea. Looping also gives you the chance to rearrange things as needed, too. If you have to skip Monday, no worries. Just move that poetry right on over to Tuesday, and keep going with the loop. If you’re like me, your morning basket is going to be an eclectic mix of different goodies. Being the non-planner that I am, we don’t have a set loop schedule. But, there are a few things that we do make sure to do from our morning basket everyday. Then, others get done as we have time for them or as my kiddos’ interests lead us to do. Here’s a sneak peek inside of our morning basket! 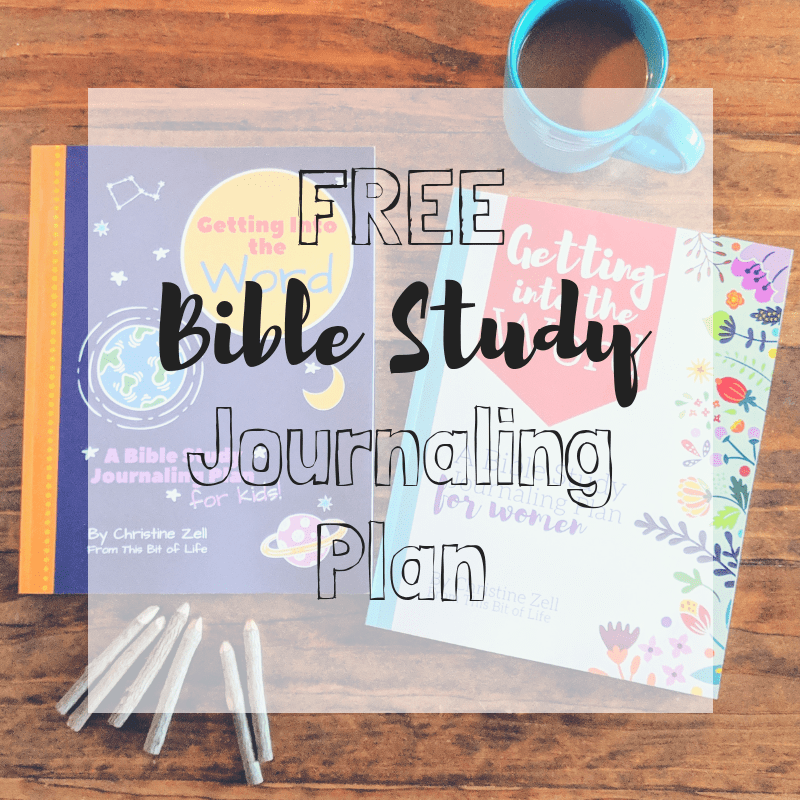 This Bible Study Journaling Plan is something that I created for our homeschool. 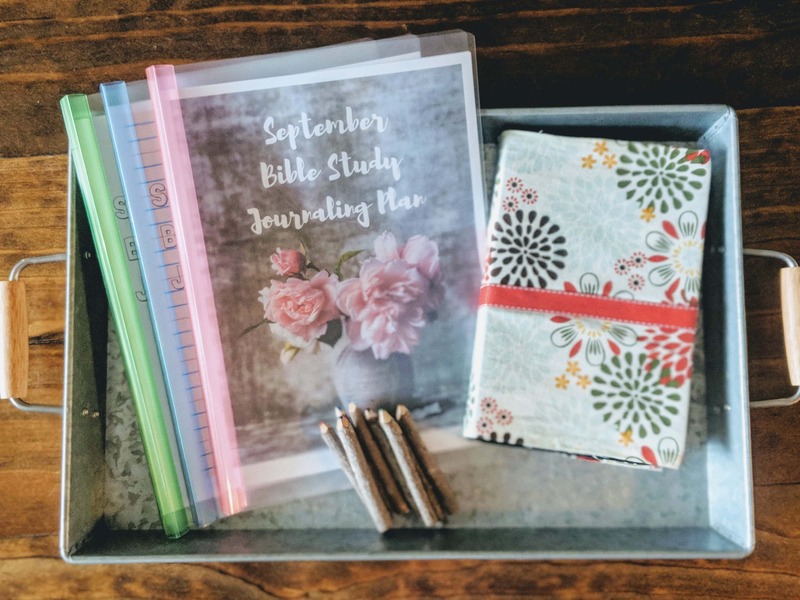 It is a 365 day Bible reading plan, a journal to take notes, and some beautiful coloring scripture pages. 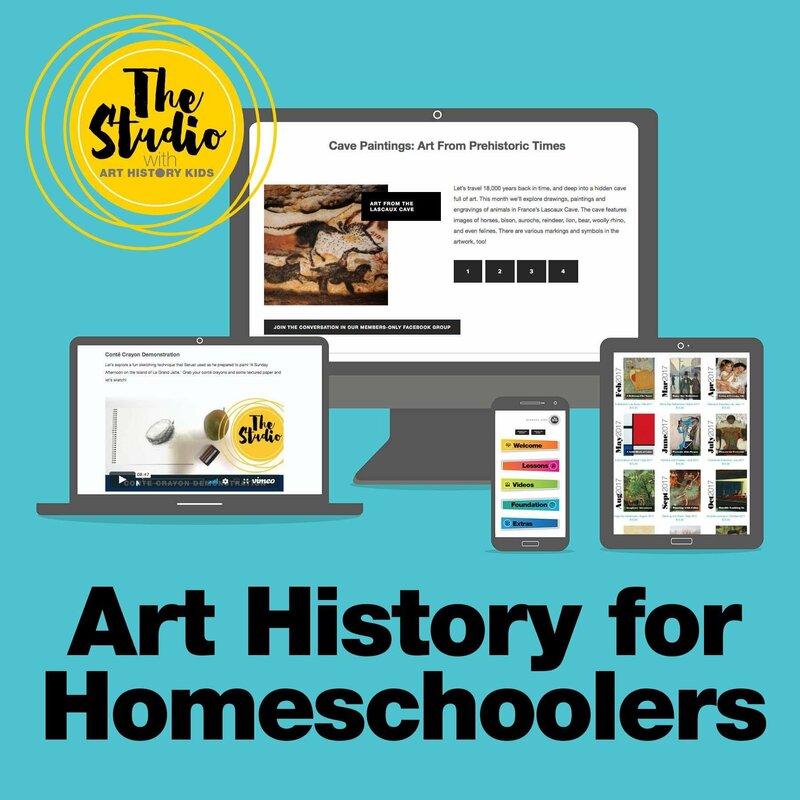 My kids have LOVED adding this to our homeschool. You can get your FREE copy here. I release new plans every single month that you can get right in your inbox. Just click print and start reading the Word each morning. It’s as simple as that! 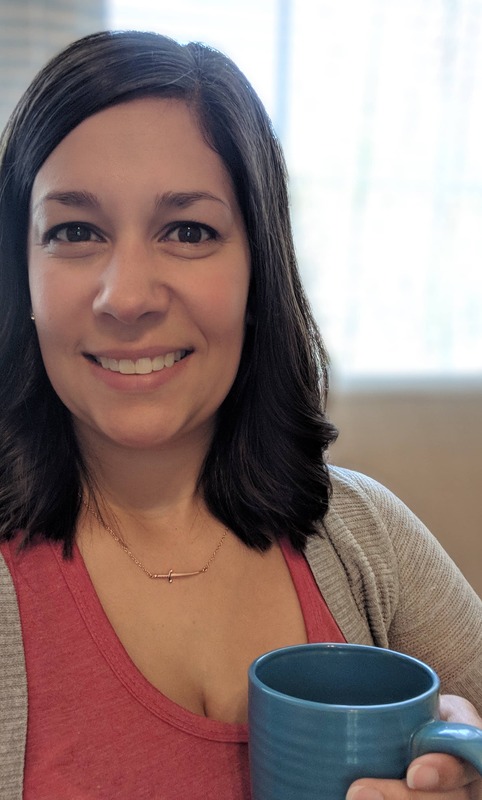 This takes us about 20 minutes each morning and I try really, really hard to do this before we do anything, whether it’s school work or leaving the house to go to a class or run errands. Everyday, my boys have a book that they are expected to read. I don’t use a specific reading curriculum for them. I tend to pick and choose books based on their age and find some fun activity to go with it. Or, sometimes I’m even more lazy and we just talk about it. 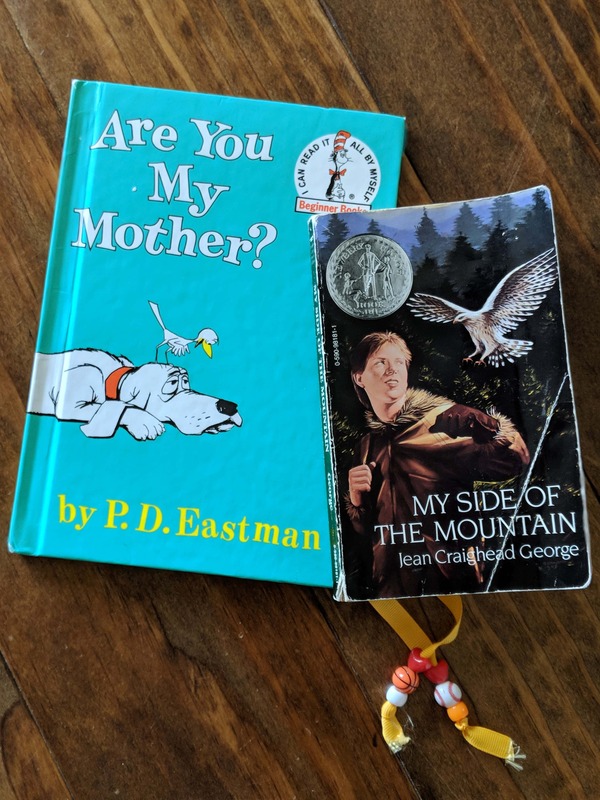 This week, my first grader is reading Are You my Mother. It is a part of my first grade reading list that I have created, which he has just had a blast going through. Most days he just reads a few pages, and we finish a book in about a week depending on it’s difficulty. My fifth grader is reading My Side of the Mountain. Sometime if we’re busy he just reads to himself while I work with his brother. Other days he reads aloud to me. Again, flexibility for whatever works for your family! 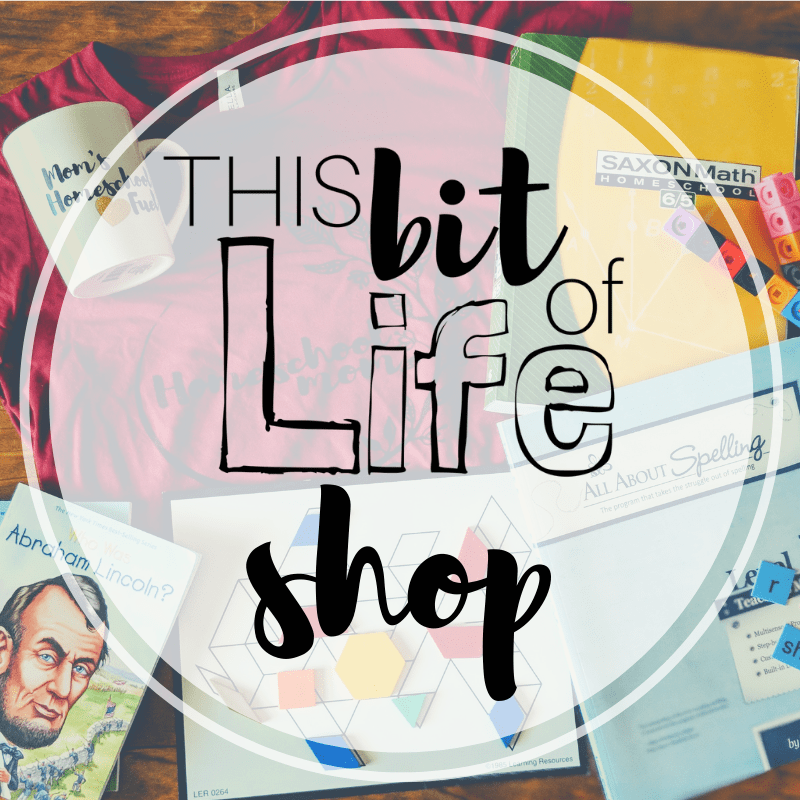 I don’t add poetry into our homeschool lessons enough!! Having a morning basket has helped me rotate it into our schedule. 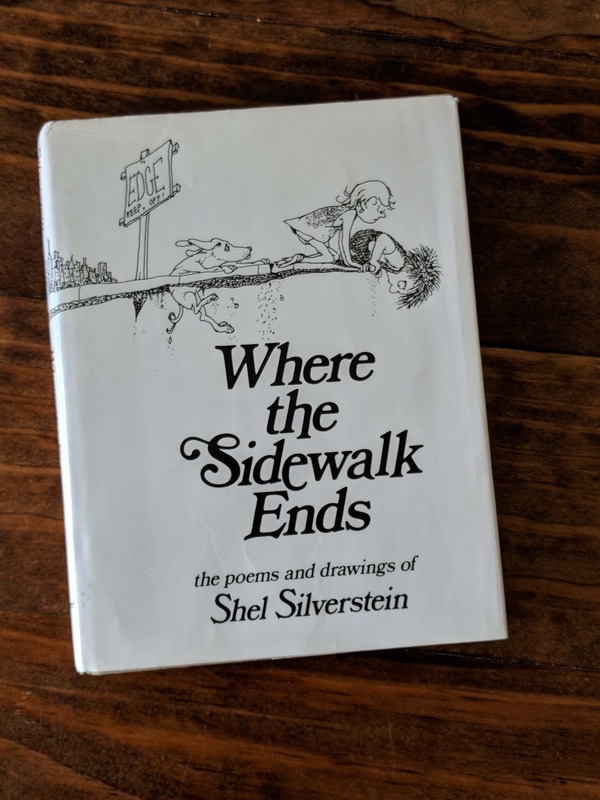 Right now, we’re reading Where the Sidewalk Ends by Shel Silverstein. My boys have had a lot of fun reading through his silly little poems. They’re quick and easy. Perfect to start our morning off with. My boys LOVE art. They will do arts and crafts all day, every day if I’d let them! They’re super into drawing right now, so a friend of mine lent us a whole pile of drawing books. 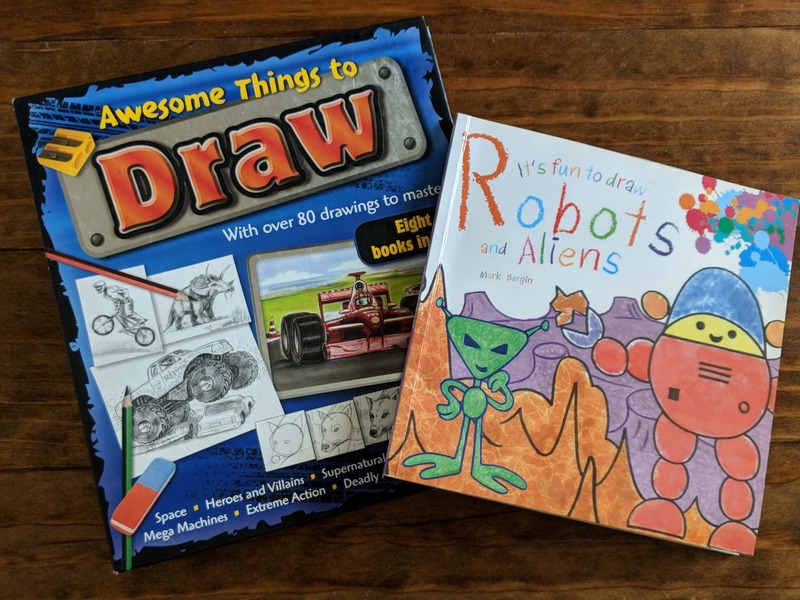 My first grader is using It’s Fun to Draw Robots and Aliens. There are so many simple drawing books out there like this and it’s helping him gain his confidence in drawing new things. My fifth grader has been using Awesome Things to Draw. This goes into more detail on techniques like shading and contouring, which has really helped him take his drawing to the next level. 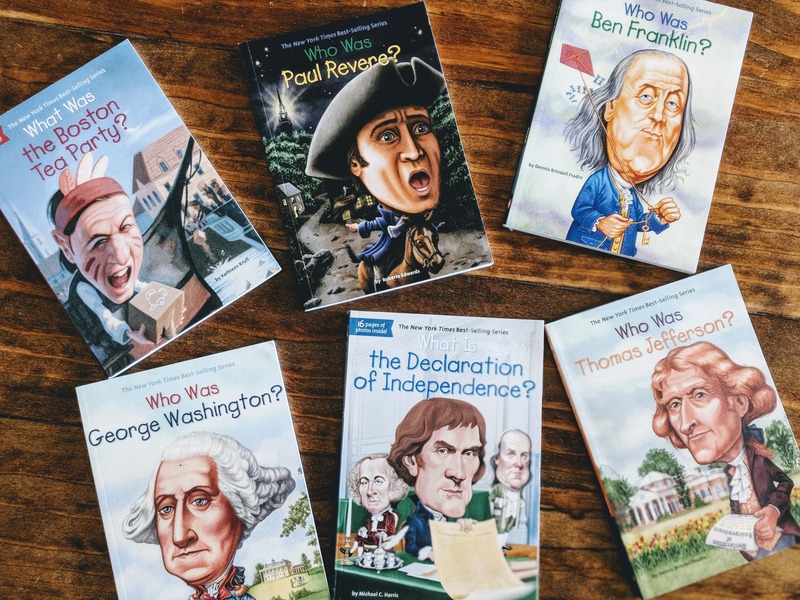 We love, love, love using real books for history lessons! Our very favorite to use are the Who Was books. They are nearly all we used last year for American History, and I have a feeling we’re going to be using them a lot this year as we study the Civil War era as well. These are perfect to use for multiple ages, so they’re a great addition to our morning basket. There’s nothing like reading a great book together as a family. I will be honest, sometimes this gets moved to bedtime because, just as it’s a great way to start your day in your morning basket, it can be a great way to end your day, too! 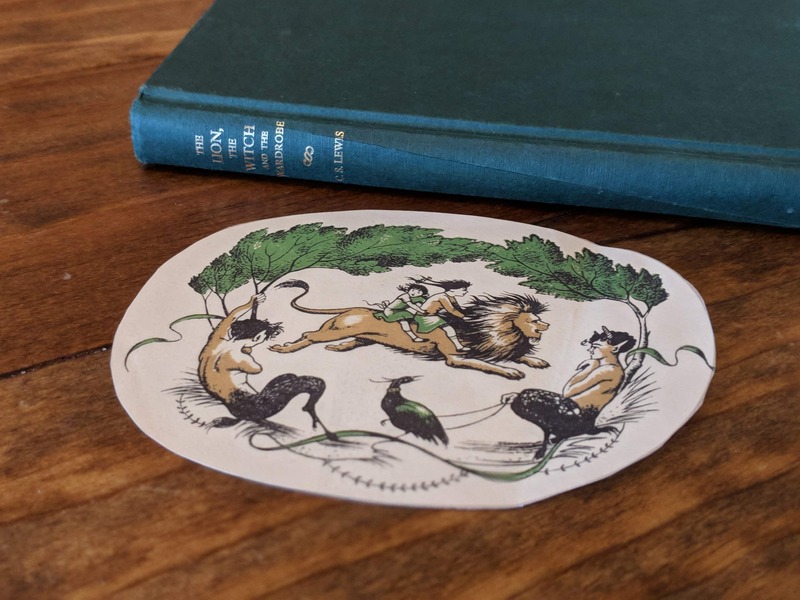 Right now I am reading The Lion, The Witch, and the Wardrobe to my kids. It’s the best to snuggle up at the end of a long day and get lost in the world of Narnia together. Do you use a morning basket? 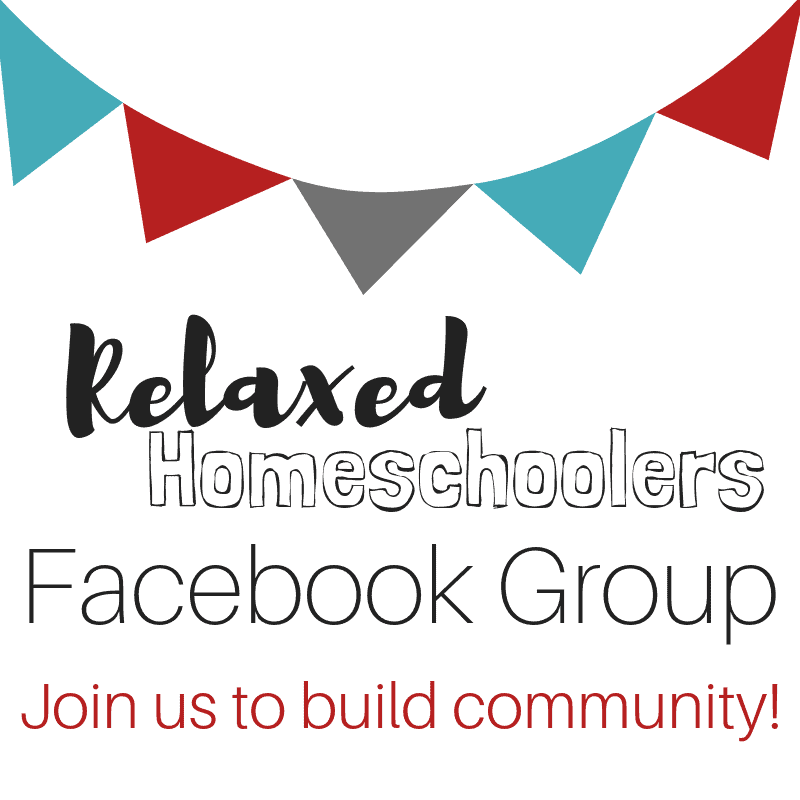 Share your basket with me in my online homeschool community or in the comments below!